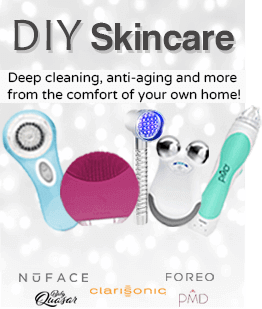 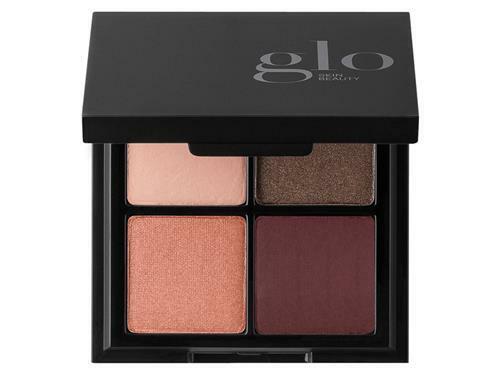 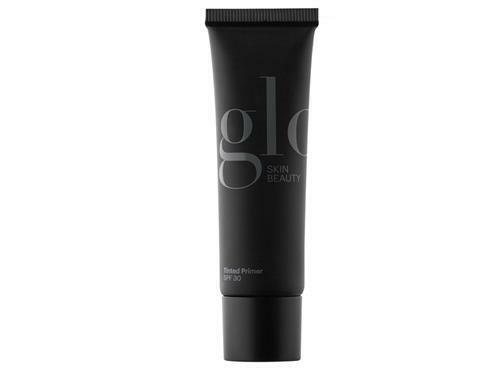 Glo Skin Beauty offers a mineral makeup system uniquely designed to work as an extension of our skincare. 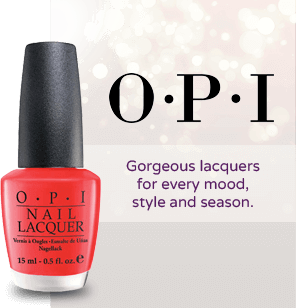 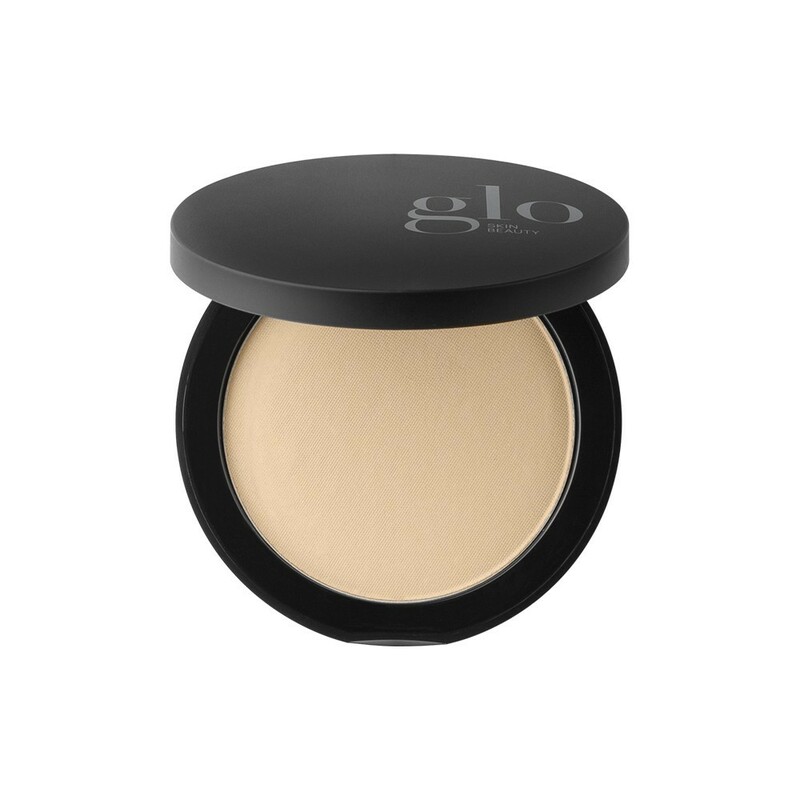 Our award winning, skin nourishing, mineral makeup formulations deliver unsurpassed coverage and UV protection. 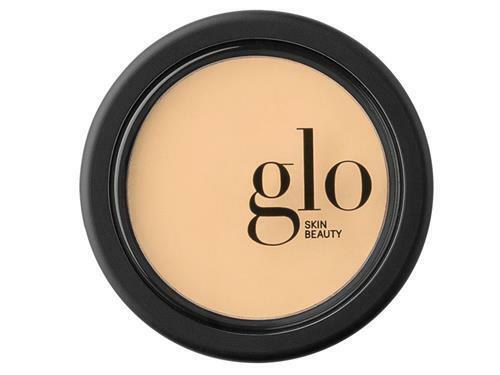 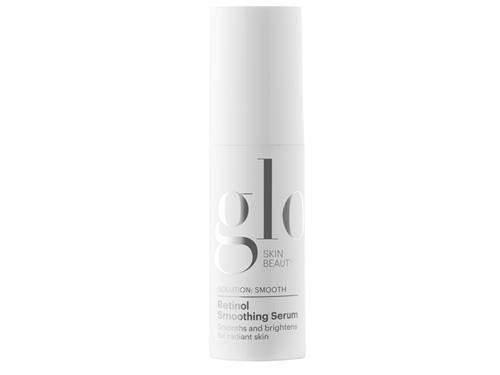 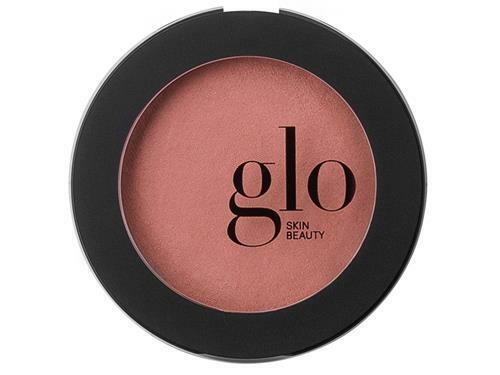 With a variety of formula and finish options and an exceptional shade gallery to promote every beauty ideal, Glo Skin Beauty delivers customized complexion perfection. 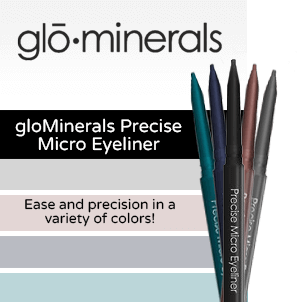 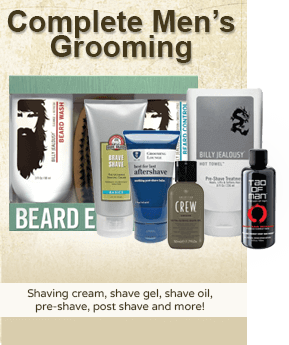 Coverage that lasts We use only ultra-fine minerals in a triple-milled process to ensure that every application provides even, continuous coverage that lasts.